We have spent the past few days processing calves. This is a common job for us, one that we do frequently and the kids all get to help out. 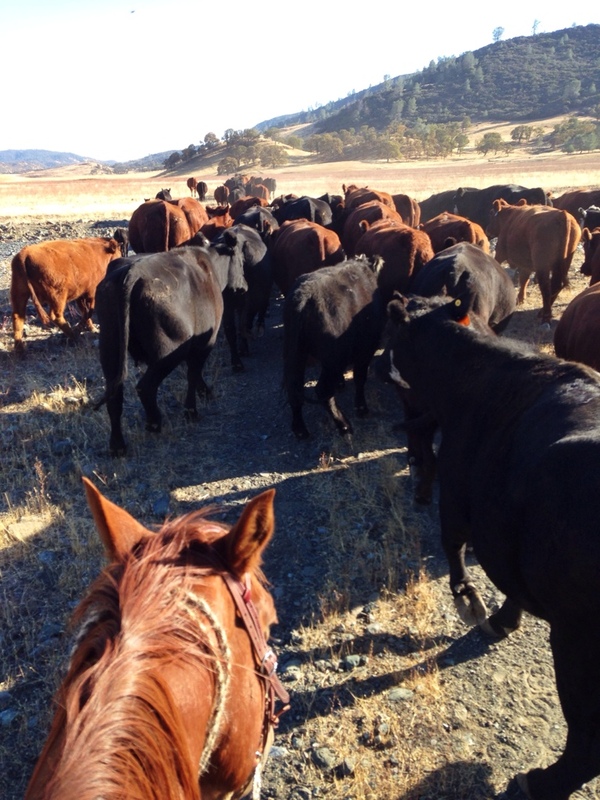 The best part is gathering the calves, because any job you get to do horseback is automatically the best part of the day. Just ask my kids, they know it’s worth rolling out of bed early if it means they can spend the morning riding their horse. 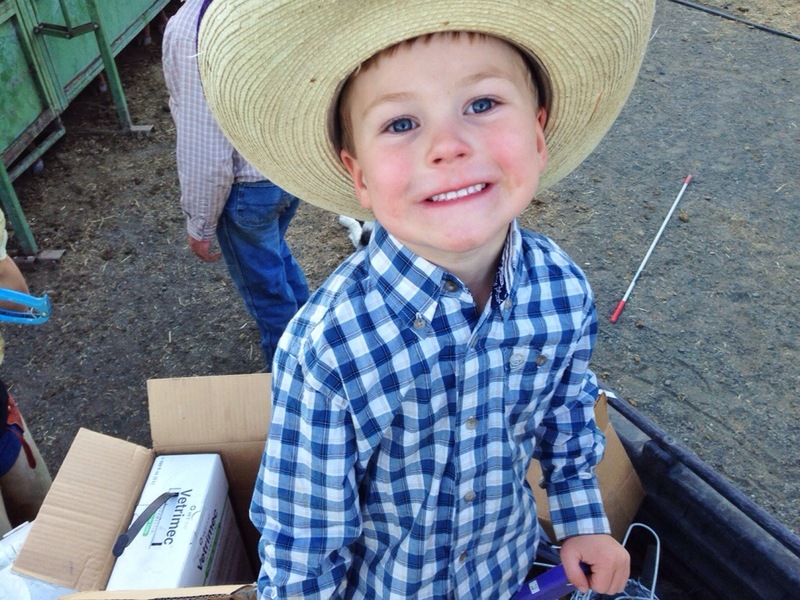 My husband and I get the vaccines ready, the kids gather rattle paddles, drinks and snacks. 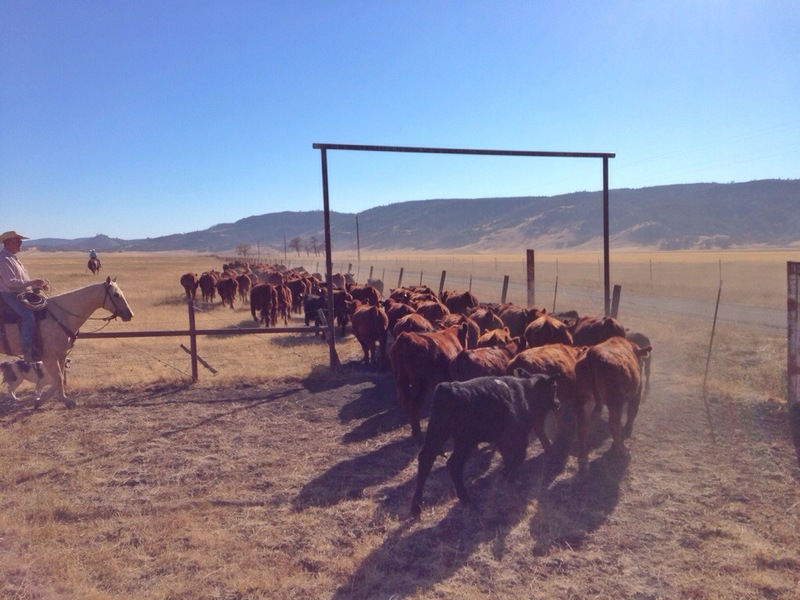 Soon we are loading the alley with calves and processing begins. My older boys bring calves into the tub at the end of the alley and then re-load the alley as needed. My daughter keeps the calves walking through the alley and into the chute. My husband and I give the vaccinations. Each calf gets a couple of shots, one for pink eye (which has been prevalent in our area recently) and the other to help prevent respiratory diseases. My youngest is tasked with the premiere job: sitting in the Gator, taking photos and distributing snacks or drinks as needed. And, as always, he is in charge of all Funny Faces. Why is it that cows are nearly always calm and my kids are nearly always chaotic? At this time of year, there are a lot of trucks rolling in here. 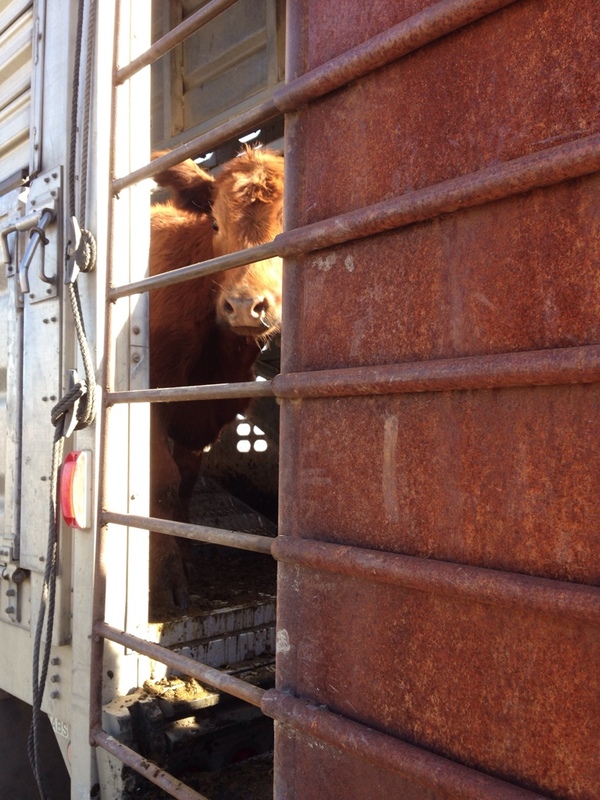 They are bringing cattle back home from our summer country. 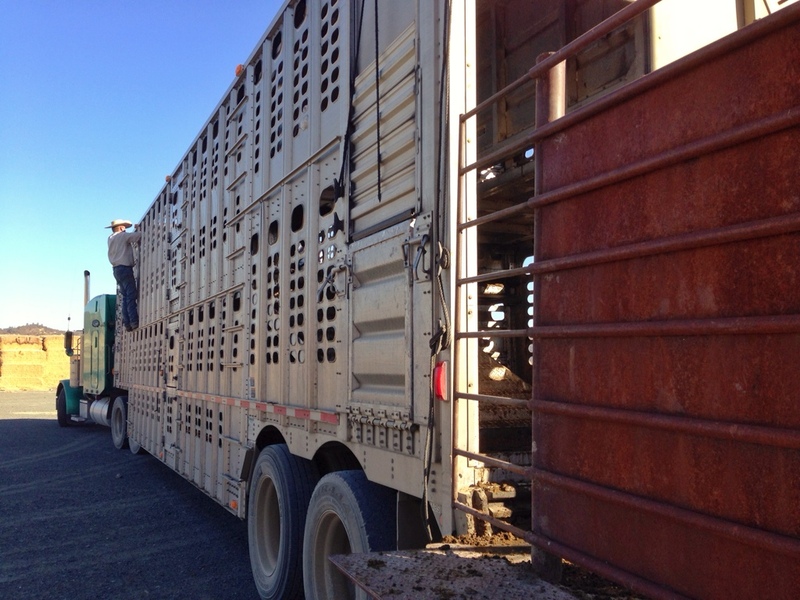 This week, we received a load of bulls and another load of replacement heifers. 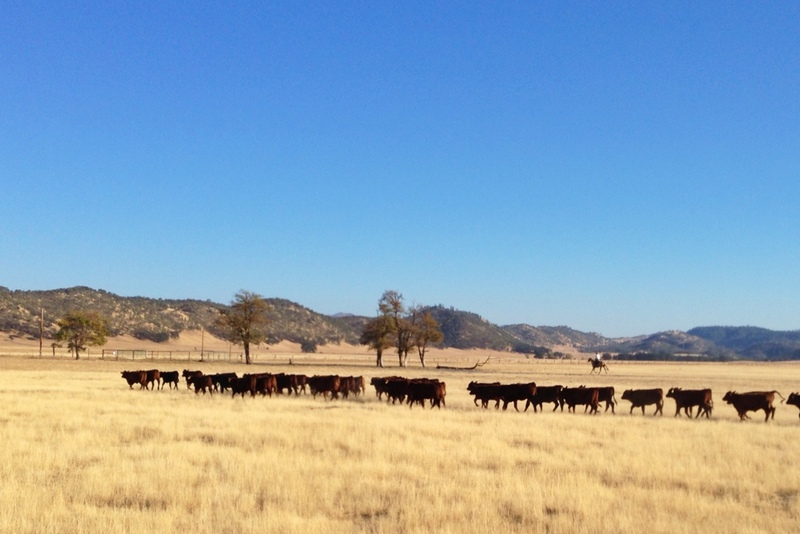 I love when the cattle start coming home. 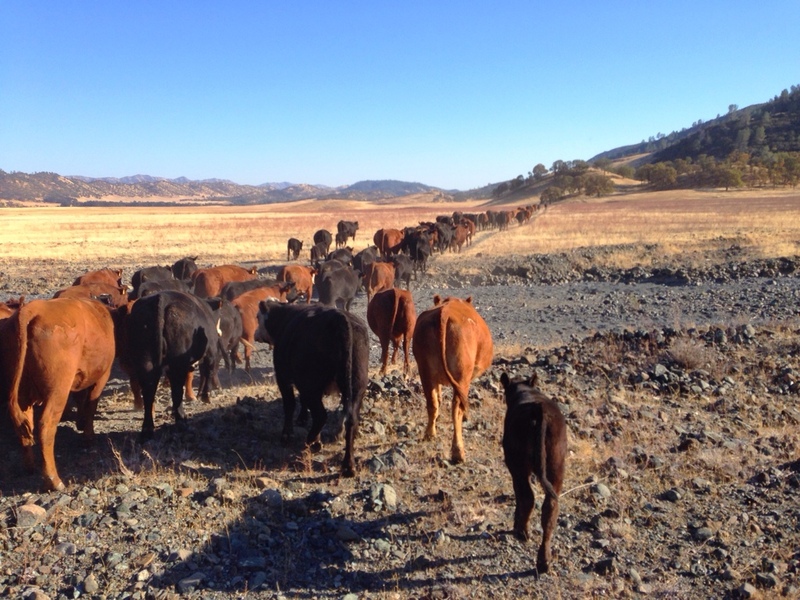 We spend June, July and most of August on the summer range with the cattle. But when school starts, the kids and I come back to headquarters. It’s a little lonely for a few weeks with only the fall-calving heifers and some old cows to keep us company. So I get excited when those trucks start rolling in here!